ELIC is officially authorized by 100+ Chinese governmental universities. ELIC pledges to provide authentic Admission Letter and Visa Letter (JW202), and every JW202 has its unique number. ELIC can give you admission letter within 3-10 working days, JW202 Form within 10-20 working days. ELIC can respond student’s inquires within 24 hours. ELIC is a registered company under State Administration for Industry & Commerce of China (Registration no. 9170202073267363K) and cooperates with China universities, which will be monitored by Chinese laws and university rules. ELIC will refund students’ money if application fails. ELIC will only send students to safe universities. ELIC students were admitted by China universities. ELIC students are welcomed by Chinese universities. and all the fees are transparent. ELIC will not take students to the university that they don’t like. ELIC only send students to good universities . 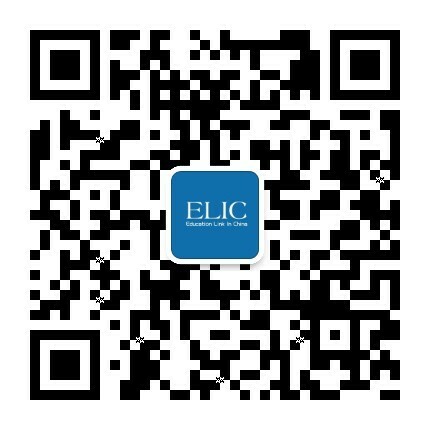 ELIC is based in China to take care of ELIC students in China.